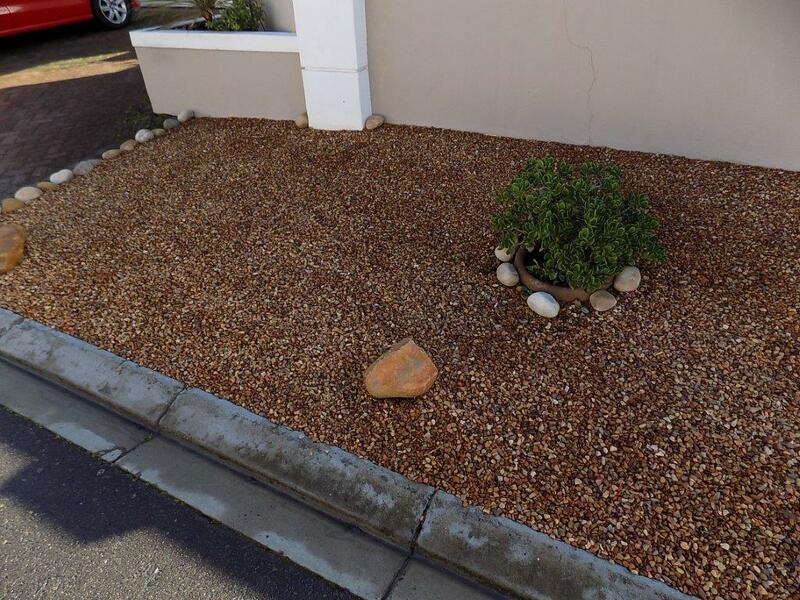 We specialise in landscaping with the use of stones,pavers and bark chips/nuggets. 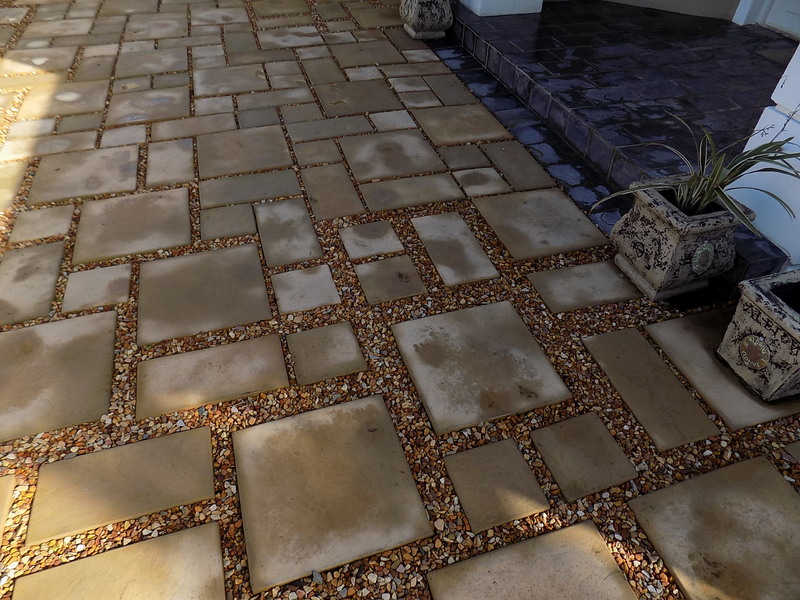 Be water-wise and decorate your premises with stones, pavers and bark chips/nuggets. 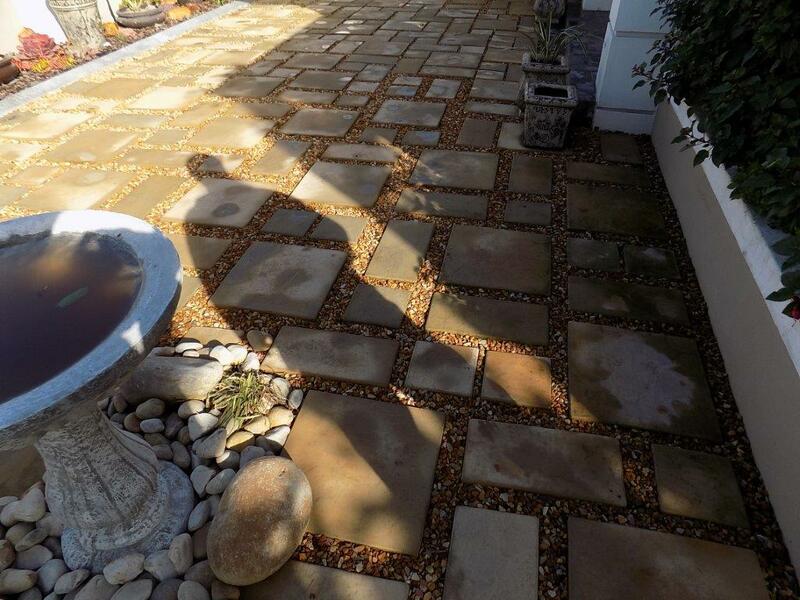 let us give a marvelous new look to your back or front garden. 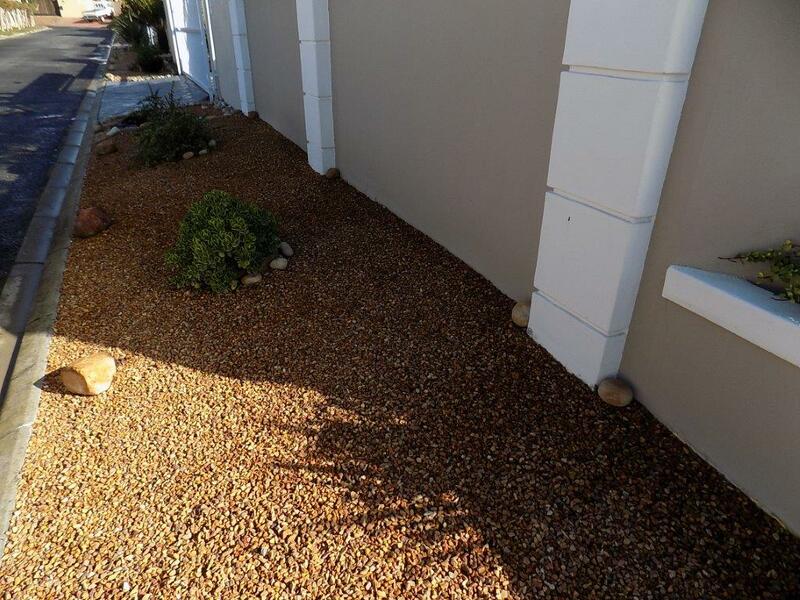 Save water in removing old grass or areas of your garden that are difficult to maintain. 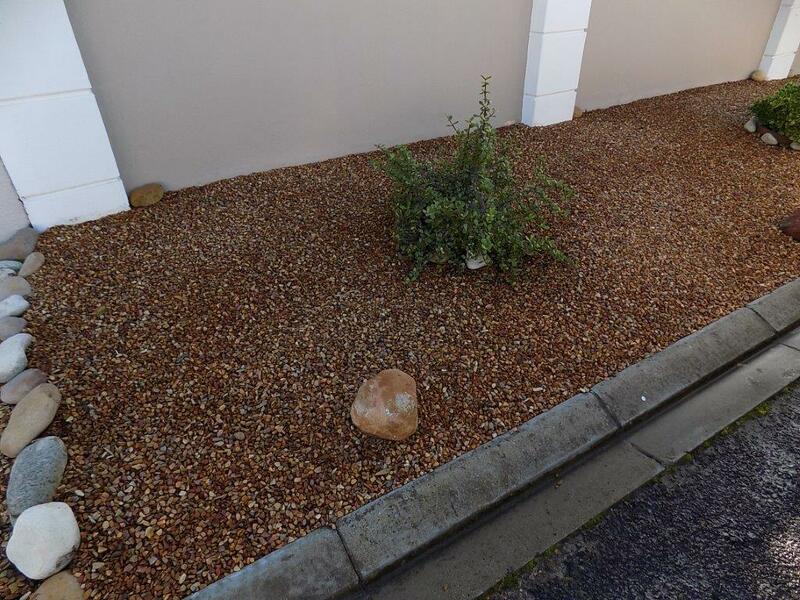 5 Application of weed suppression bidim or plastic. 6 Correct depth of stones. 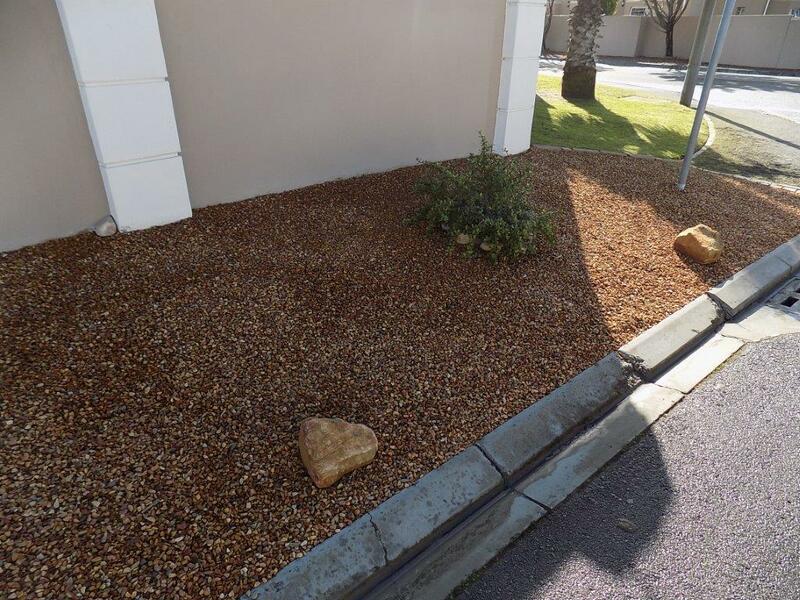 1 Stones do not roll naturally into the road. 2 No plastic or bidim becomes visible in the future. 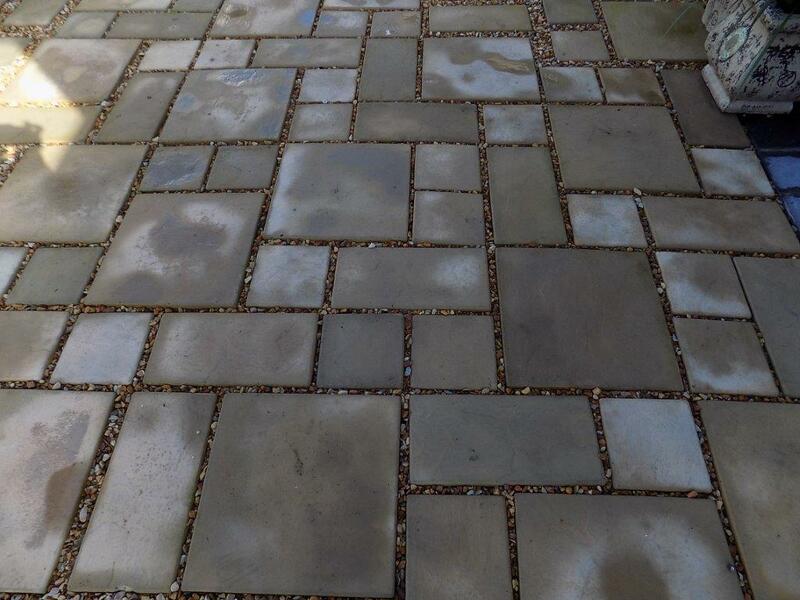 2 Repairing of previous stone jobs.